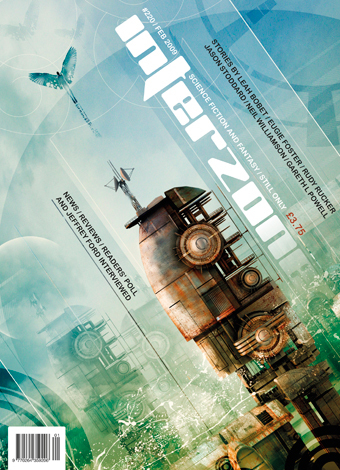 In writing news, I just sold a short story titled “Mind the Gap” to Interzone! They’ve published some of my writing heroes so that’s very exciting. Another story also just won an Honorable Mention from the Writers of the Future Contest. All around a very exciting week for me! This entry was posted in Uncategorized by jdornan. Bookmark the permalink.